Amazing Development Opportunity... Undeveloped Land! Developers/Builders take notice! 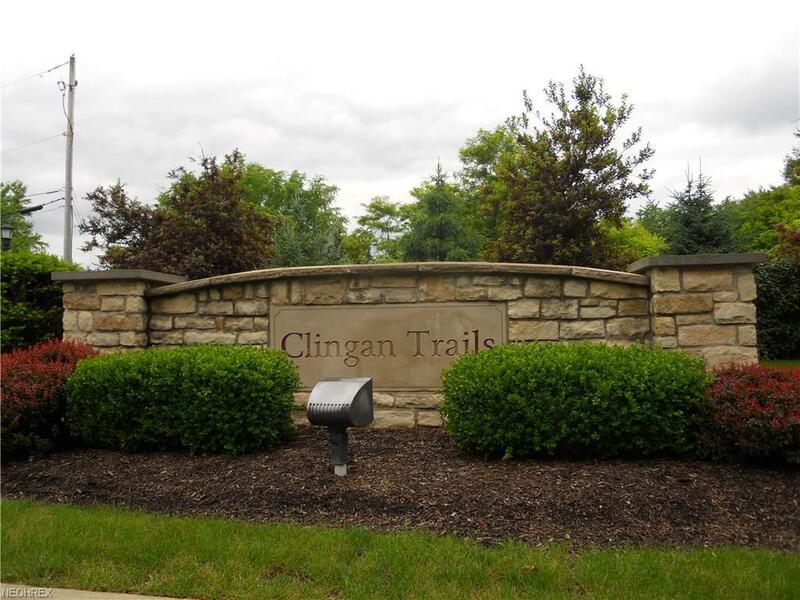 Property located in Clingan Trails Development in an Up Scale Land Development near Clingan Crossing Condos. Possible owner assistance to qualified buyer. Loads of potential for a truly magnificent future development . Apx. an hour from Pittsburgh airport. Listing courtesy of Klacik Real Estate. Listing provided courtesy of Klacik Real Estate.